For all of you who have paddled with us before or are looking for something ‘more’ in your wilderness canoe trip adventure, the ‘Algonquin Crossing’ is for you. 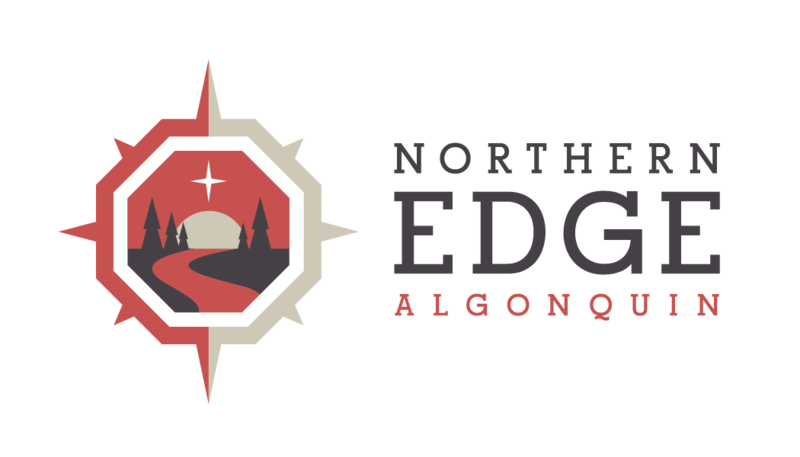 This canoe trip experience will see you travelling through some of the most untraveled canoe routes while traversing the northern part of Algonquin Park. We will leave from Northern Edge Algonquin and dip our paddles in lakes with such names as ‘Erables’, ‘Osler’ ‘Radiant’, ‘Depot’ and many others. This trip promises to push your Algonquin Park paddling experience to a new level and bring you to a deeper understanding of what this world-renowned park has to offer.